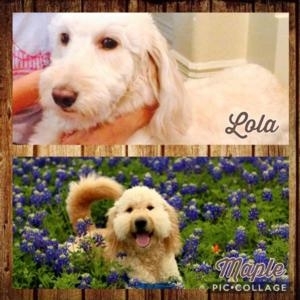 We are loving conscientious breeders of Labradoodles & Goldendoodles in our San Antonio, Texas home. We pride ourselves on the way we raise our Puppies. 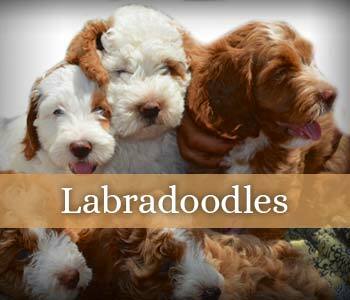 We treat the Labradoodle puppies with care and give them lots of love so that they will be fun and social pets. Our goal is to make it easy to transition them from our loving home to yours. 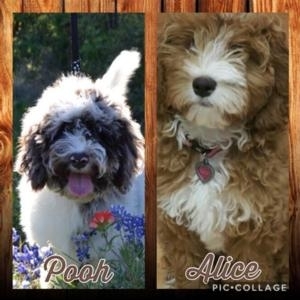 Australian Labradoodles have been carefully bred by infusing other breeds into a lab poodle cross. Australian labradoodles have been created for their temperament, coat and conformation. This has been shown over and over again by so many who use the Australian Labradoodle for therapy dogs. They just have a special ability to know their owners emotonal needs. They are intuitive, smart, athletic, easy to train love bugs! 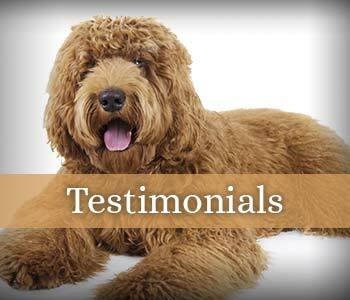 Australian labradoodles have been very carefully genetic tested to give you the best. 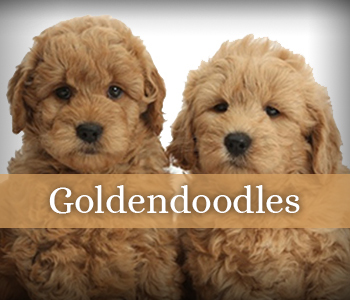 Goldendoodles are known for their gentle, social and affectionate nature which makes them wonderful family and therapy dogs. We have several of our breeding dogs with therapist guardians, we also have a veterinarian with one of our guardian dogs. We strive for social happy dogs! Here at Southerndoodlin we start their training right after they are born with sensory training. We also have various noises so your puppy isn’t afraid of normal home sounds. We also have a gun range nearby, trains and farm equipment sounds and airplanes too.